We are all in this together,” Barnes said. “No matter how you feel, or for how long you feel it—you belong. This week another young life was ended as a result of suicide. 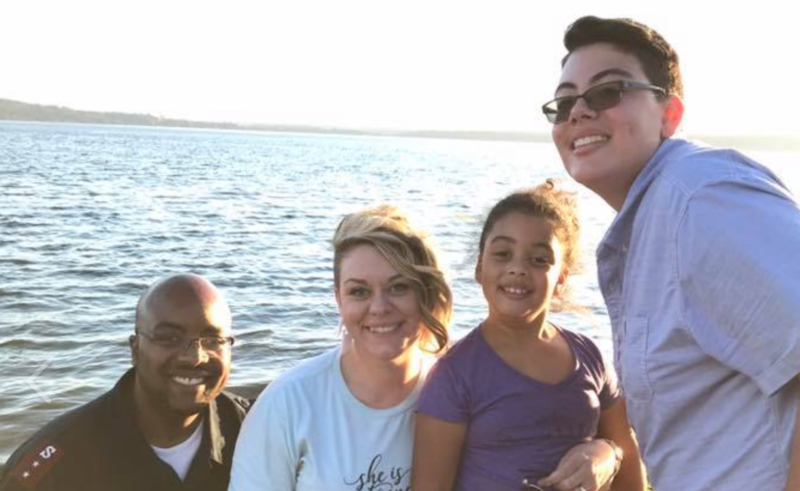 A pastor with a wife, three young kids, and a thriving church in Southern California fell victim to aloneness, depression, anxiety and internal entrapment. We ask ourselves how things can get this bad. Don’t these people know they are loved? Valued? Purpose-filled? The answer is “no” for some. For others, the answer is “yes.” They do know. But the Enemy has taken hold of their minds, hearts and self-worth to such a degree that even what they know to be true is stolen and replaced by lies that tell them there is no other way out. The Brave Journal is an interactive tool, designed to go through in a small group study, or on one’s own. Full of Brave Thoughts & Brave Acts, this book teaches young girls how to find their best self, understand their strengths and most of all to be assured that they were created to fulfill a purpose. Do you know a young girl or a group of youth who could use this journal? Lisa grew up in 37 different foster homes & believed at a young age that she would forever be “stuck” until someone changed that narrative for her. She not only went on to survive, but to THRIVE. She now devotes her life to helping young people find direction, wholeness, victory over struggle, and the true love of God.